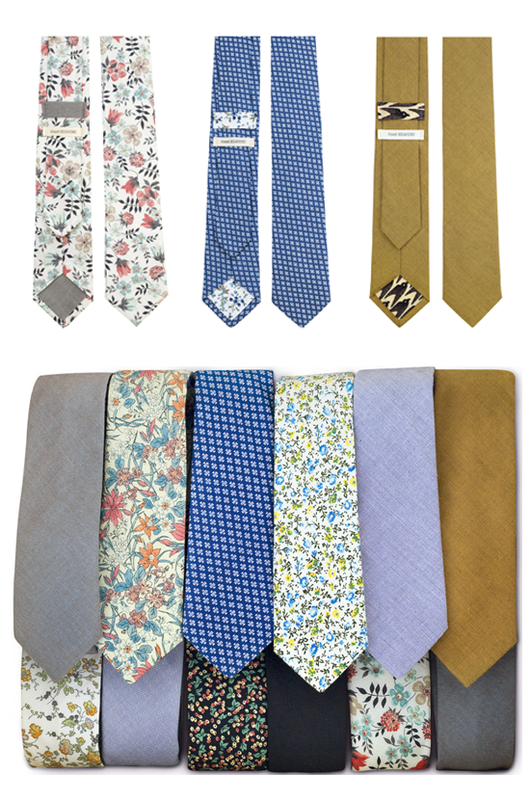 Add some color to your wardrobe with these oh so lovely ties. good heavens is right! what a genius brand name. That tie on the far left resembles many an Anna Bond card. I like it.